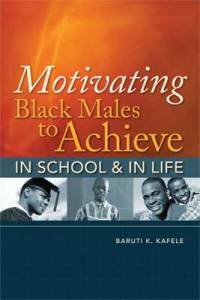 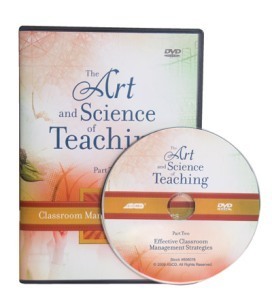 Use Program 2 from this DVD series to introduce teachers to classroom management strategies that are proven to be effective in raising student achievement. 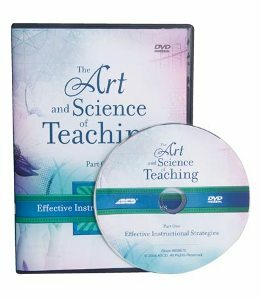 Use Program 2 from this DVD series to introduce teachers to classroom management strategies that are proven to be effective in raising student achievement. 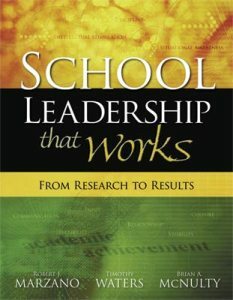 Robert J. Marzano explains the rationale for each of these strategies, and classroom scenes show how teachers artfully combine these strategies with effective instruction and curriculum design to produce better student learning. 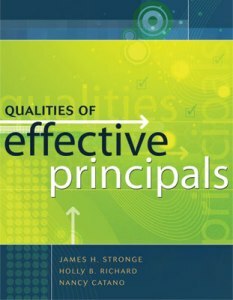 An embedded professional development plan with a PowerPoint presentation and teacher handouts is included.